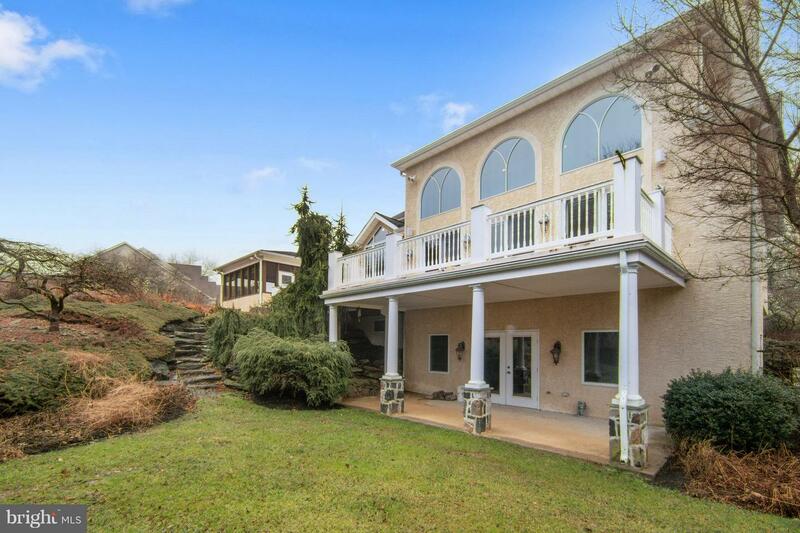 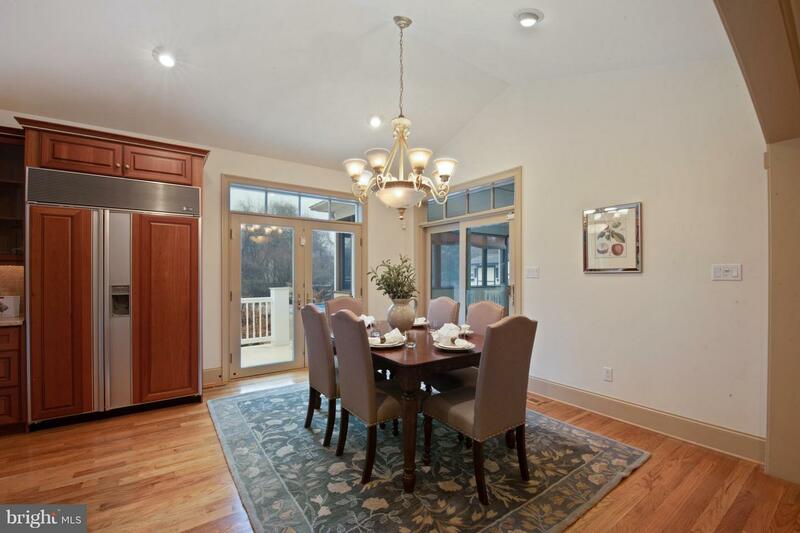 Welcome to this custom designed 4 bedroom 3.2 bath private retreat. 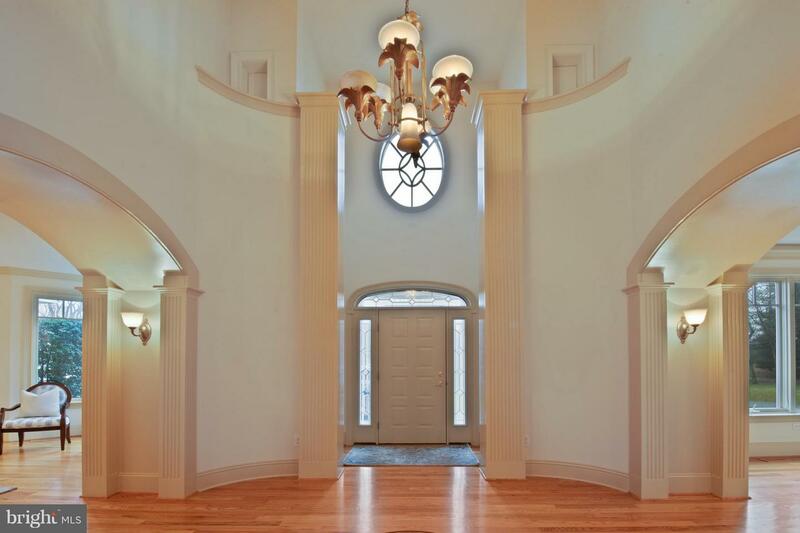 Enter this magnificent home through the grand entryway with soaring 2-story foyer, a hardwood floor inlay, and balcony. 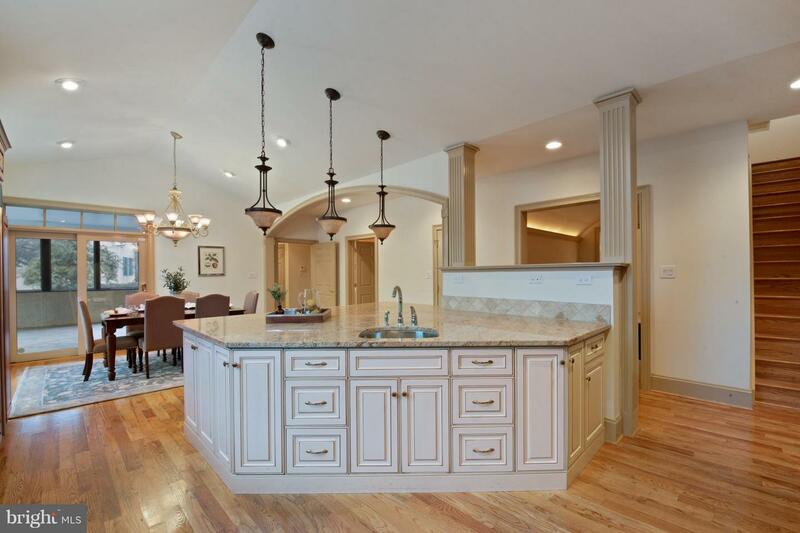 Continue through the stunning curved barrel room which leads to the expertly crafted chef's kitchen, brightened by the vaulted ceiling and large windows, featuring a huge granite topped center prep island, as well as seated counter space enhanced by professional series appliances. 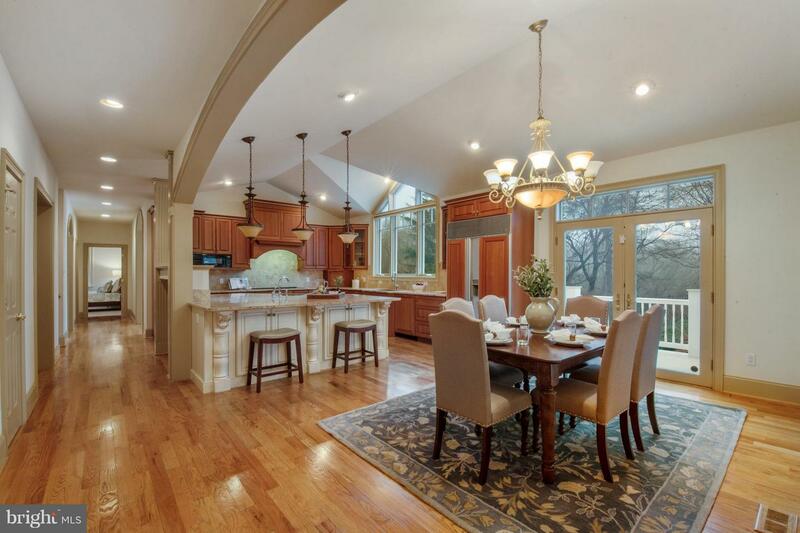 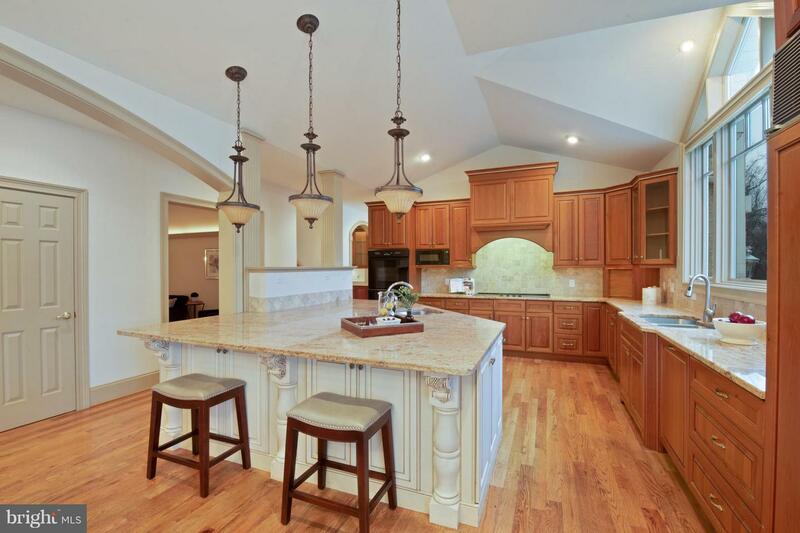 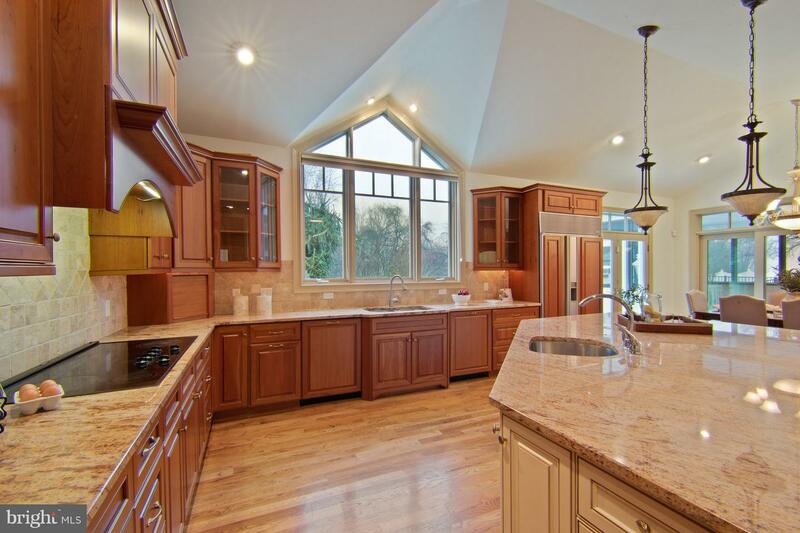 The kitchen has nothing but the highest end finishes, custom-built cabinetry, and an adjacent breakfast room. 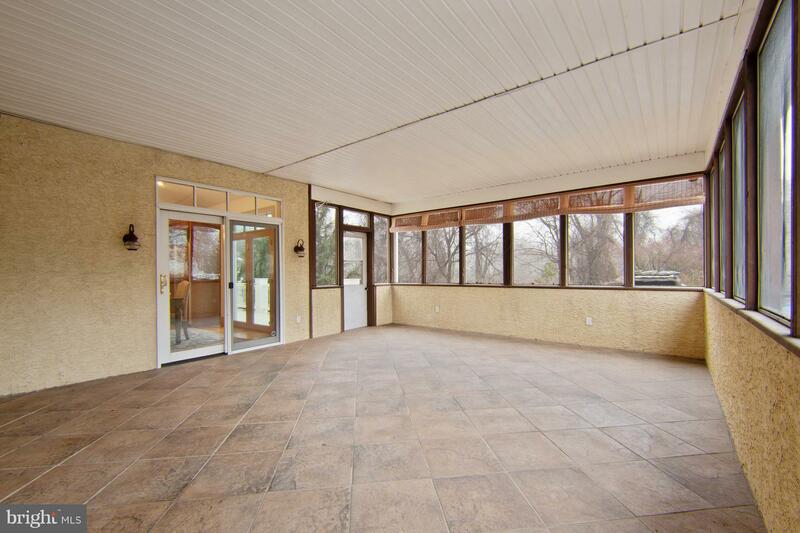 Don't miss the attached 3 season porch that overlooks the backyard and in-ground pool with waterfall and slide. 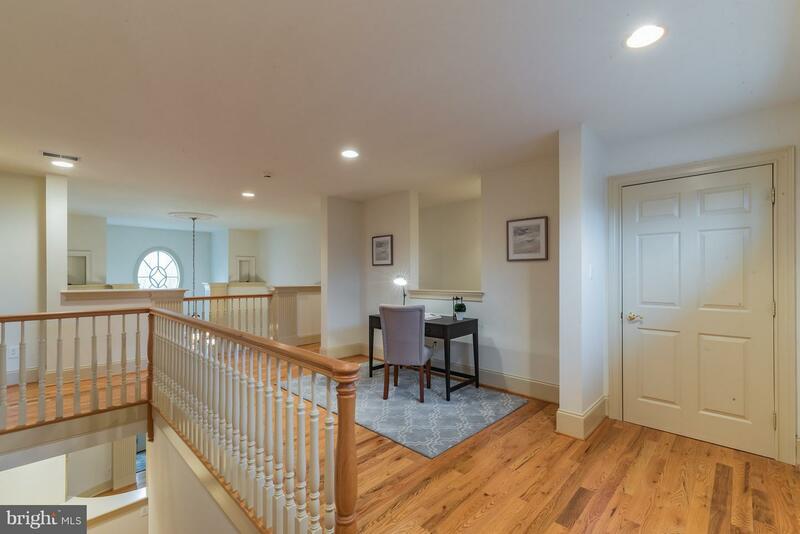 The laundry room is conveniently located on the first floor off of the breakfast room, which is nearby the side entrance. 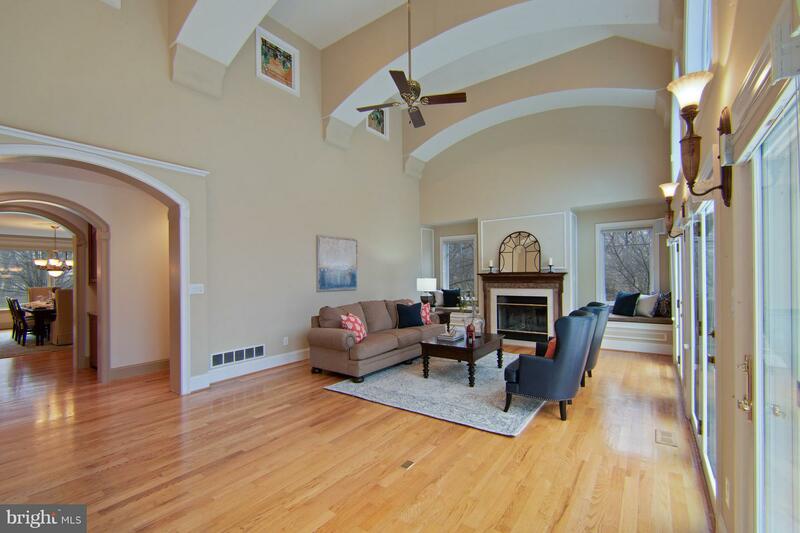 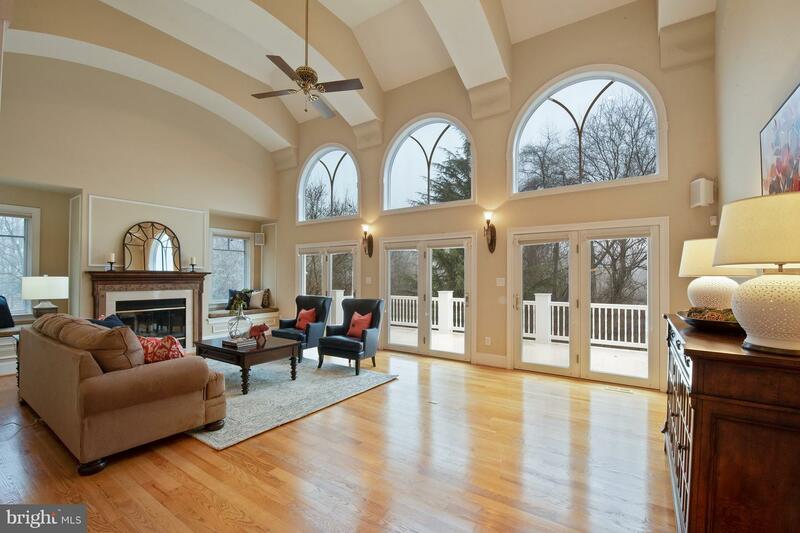 The exquisite architectural details carry into the 2-story great room with curved ceiling beams, a ceiling fan, an attractive fireplace and french doors leading to the deck. 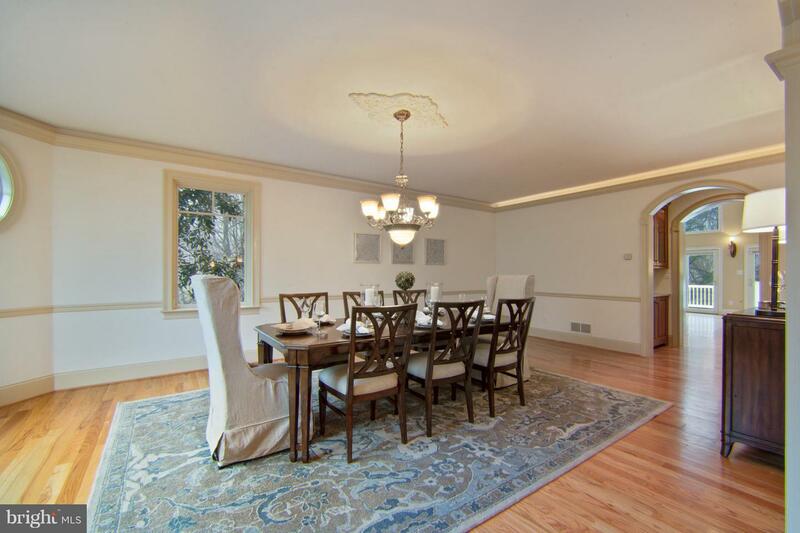 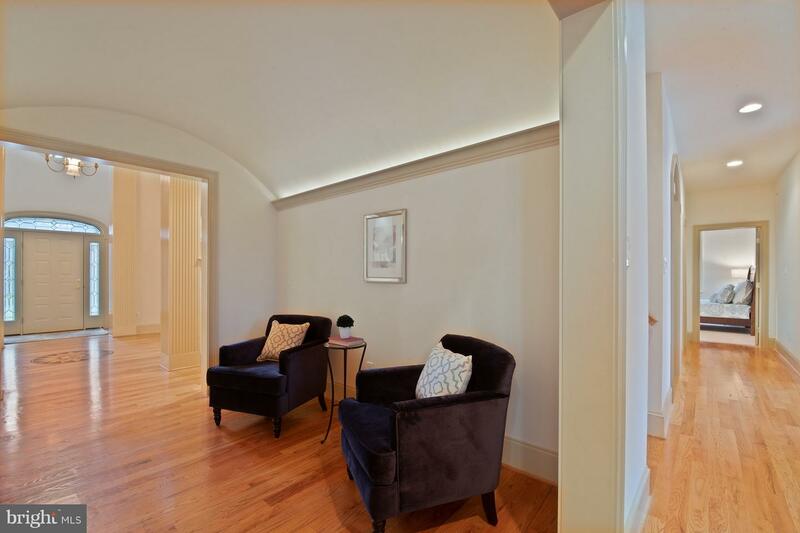 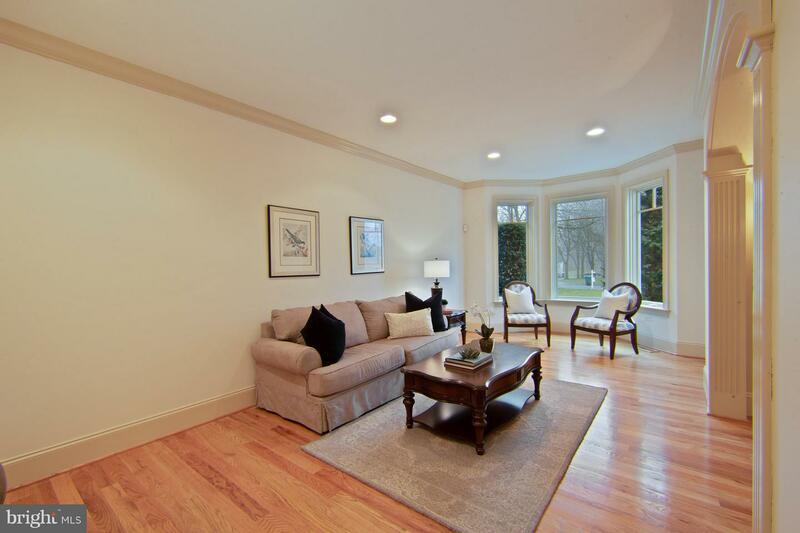 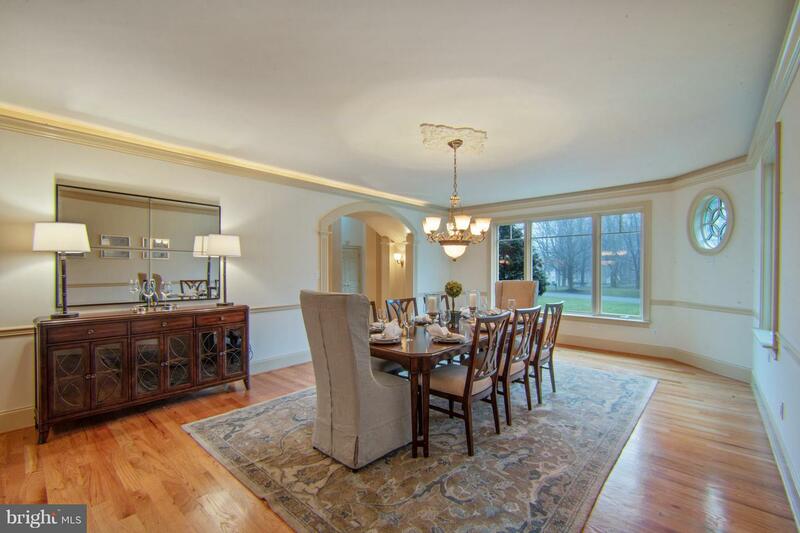 The first floor also includes an expansive dining room and elegant living room. 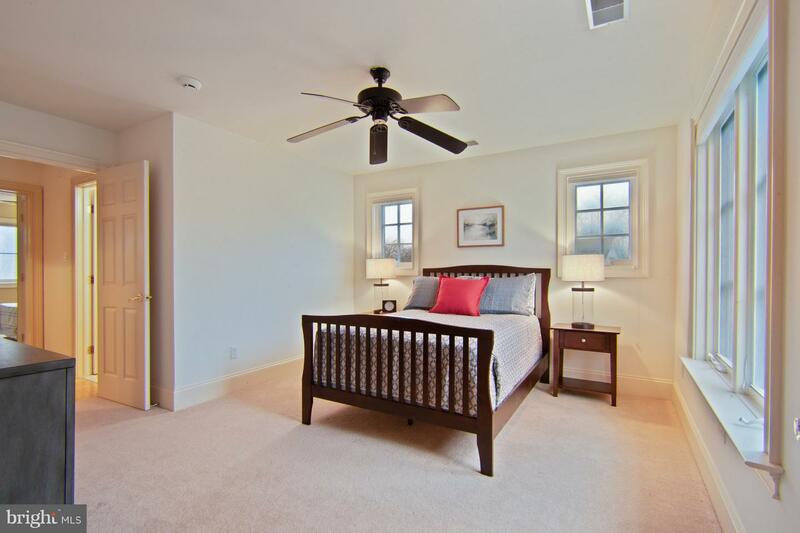 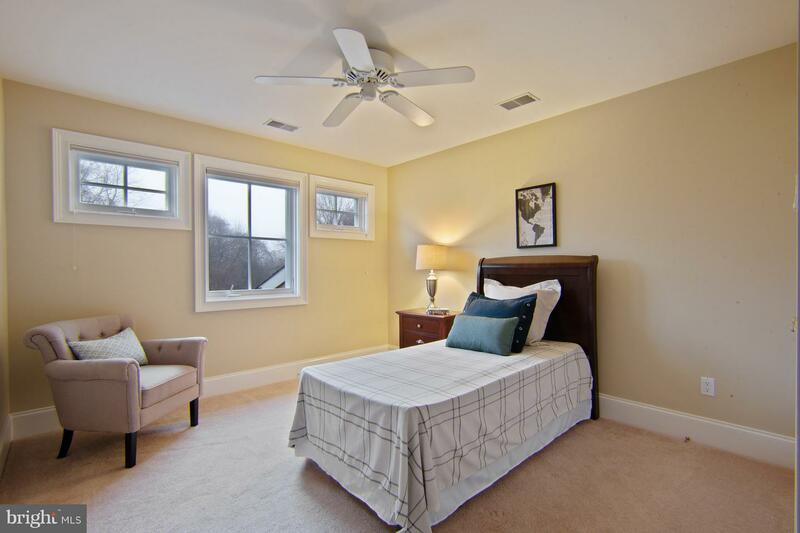 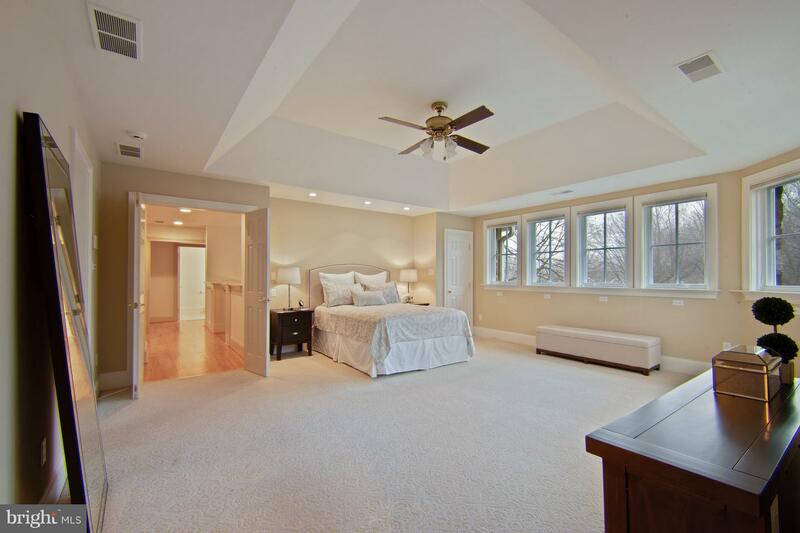 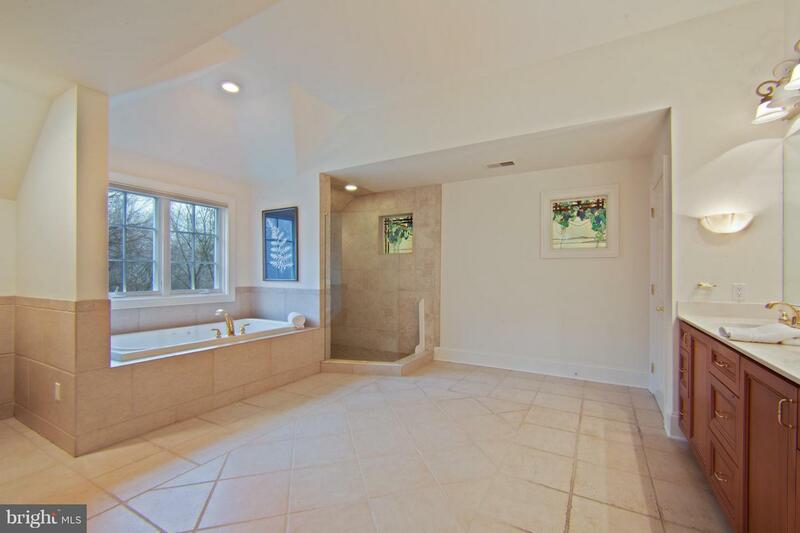 Rounding out the first floor is a bedroom with an attached full bathroom, perfect for an in-law suite. 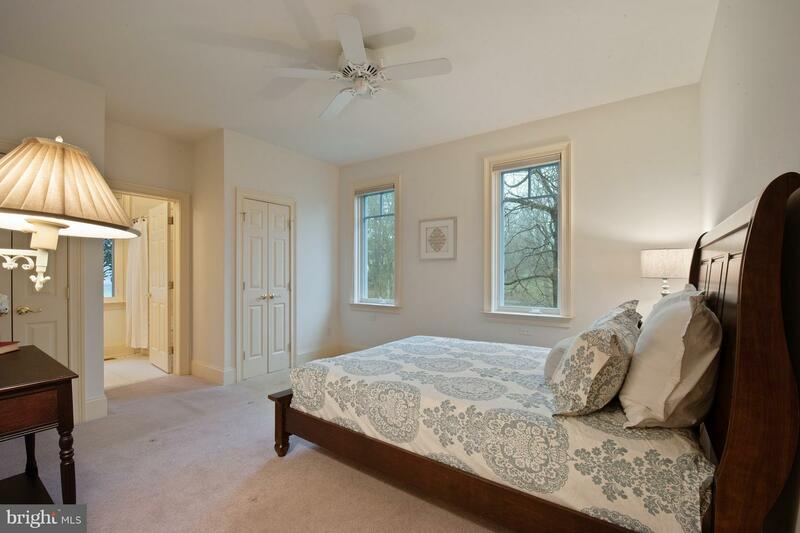 The upper level features a master suite fit for a king with two wall-covered windows, a tray ceiling, ceiling fan and two large walk-in closets. 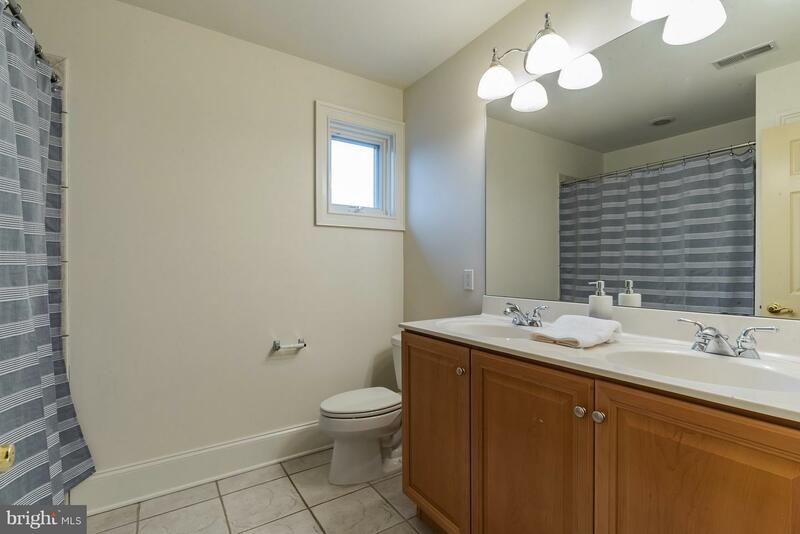 The attached beautifully tiled bathroom includes a Jacuzzi tub, shower stall, double sink vanity and also allows access to a walk-in closet. 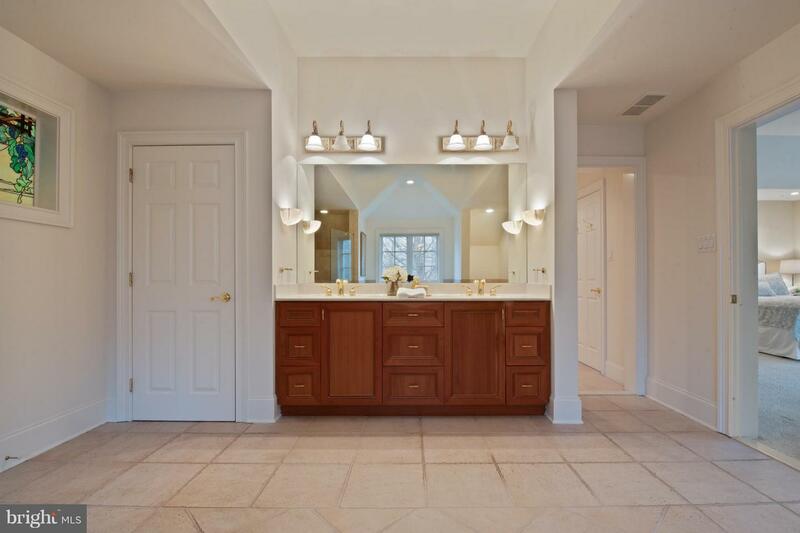 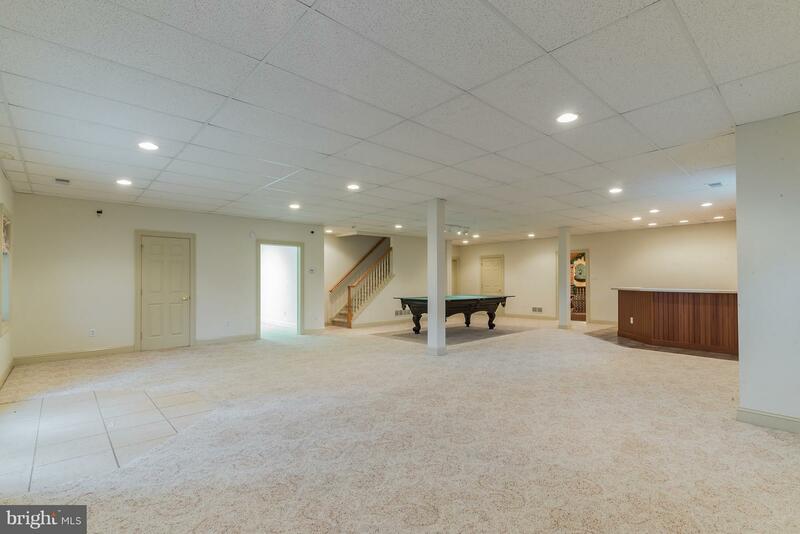 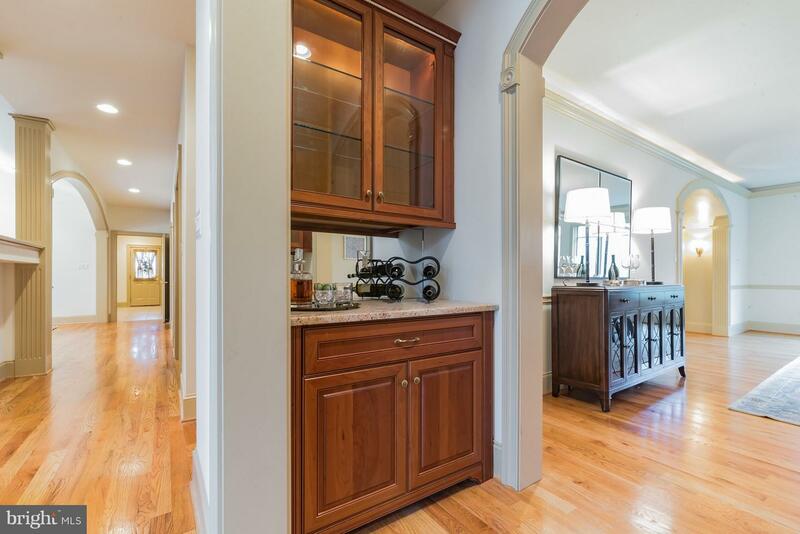 The fully finished Lower Level is great extra living/entertaining space, equipped with a full wet bar, pool table, powder room, and temperature controlled wine cellar. 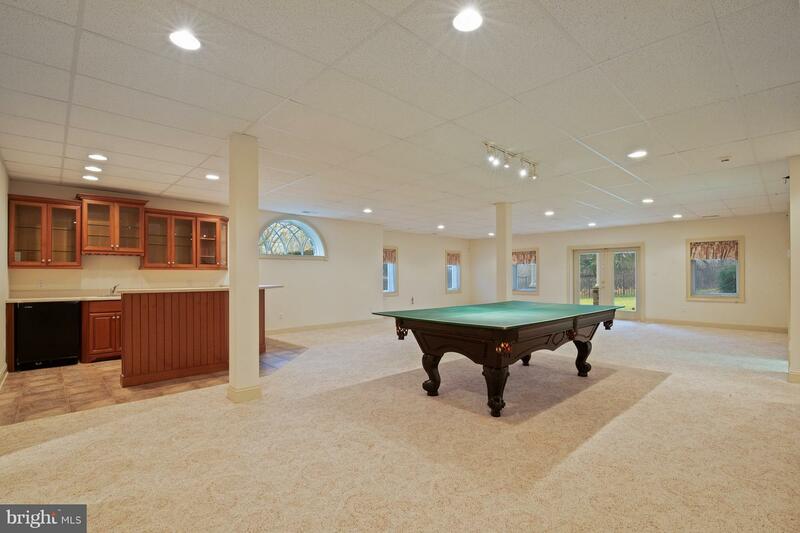 Additionally, there is a wood shop and a separate room that could easily be used as a theater room or 5th bedroom. 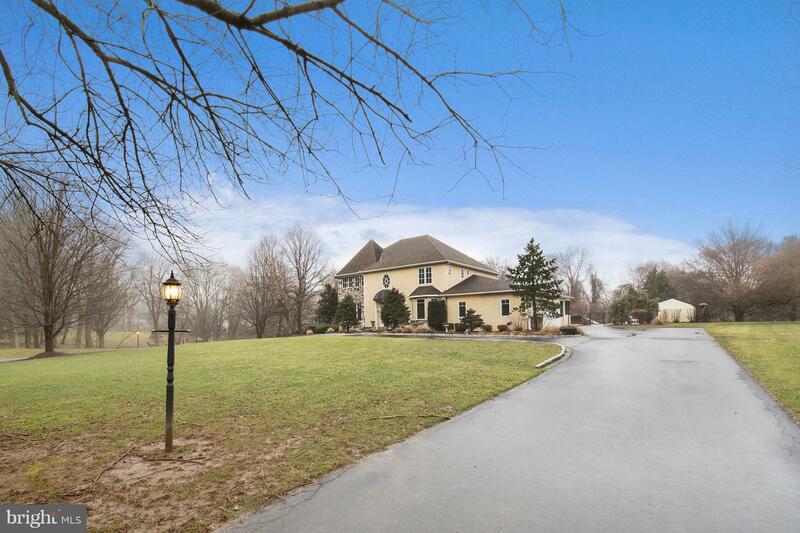 This home will live up to your expectations. 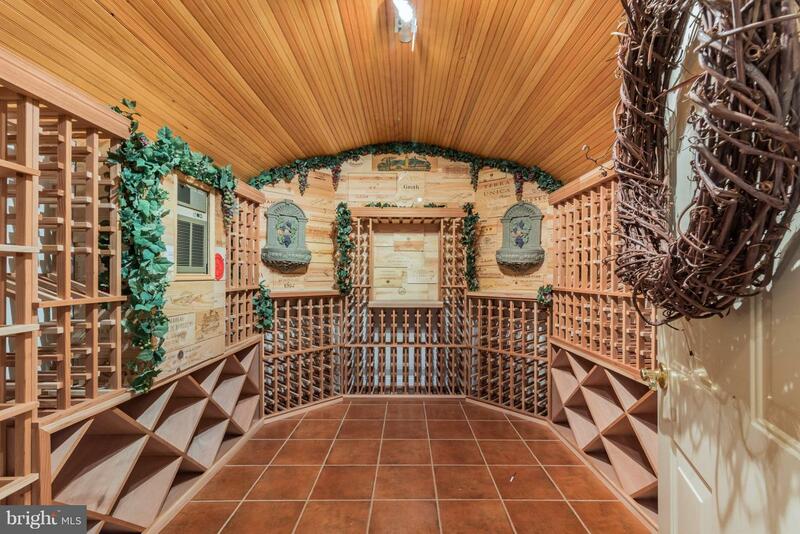 A true one of a kind.